I know you’re busy so I’ll keep it short! 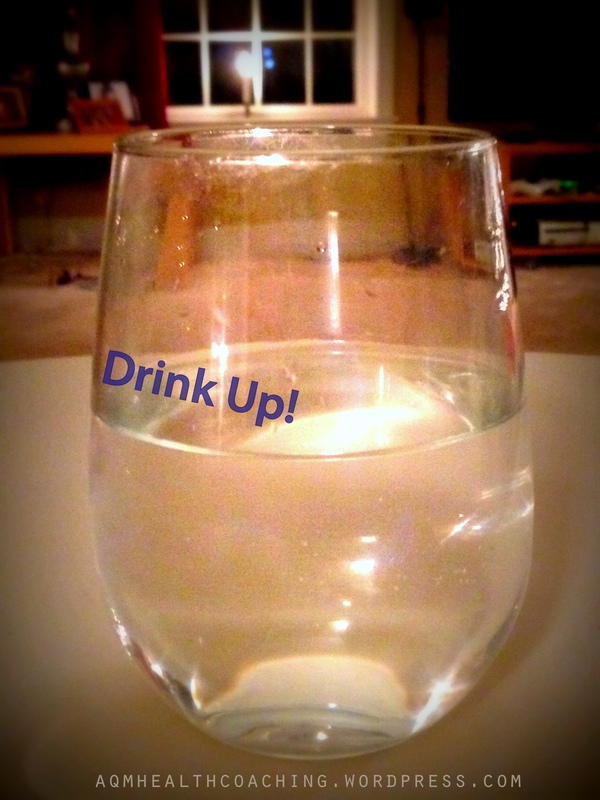 Your tip for day 24 of 31 Days of Healthy Ways to Enjoy the Holidays More is to drink water. I’m sure many of you are running around today with last minute errands, marathon gift-wrapping sessions and pretending to be in your own version of Iron Chef. To make sure you have enough energy to get through it all, stay hydrated! Even mild dehydration can cause headaches, dizziness and your energy to droop. Pack a couple of bottles of water with you if you’re going to be out for the day and try to not rely on caffeine and energy drinks too heavily. They’ll actually drain your energy levels more. If you’re not a huge fan of water, try flavored seltzers or squeeze a lemon or lime into your water. Happy hydration and Christmas Eve to you! This entry was posted in Healthy Tips and tagged 31 Days, Healthy Holiday Tips, water on December 24, 2013 by Andrea Quigley Maynard.